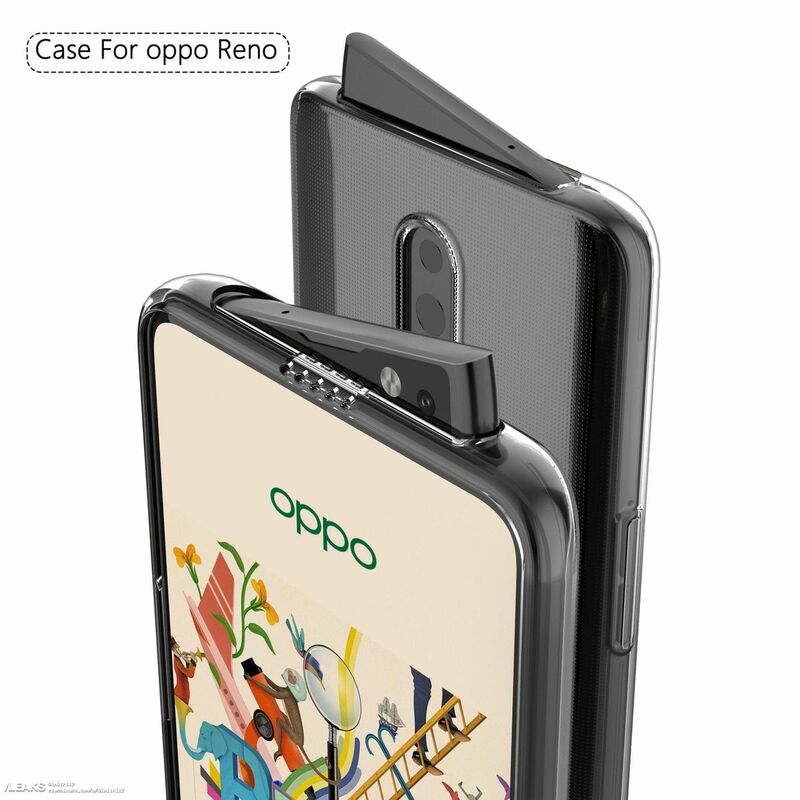 In the attempt to clean the dreaded camera hook from smartphones, we have seen many strange ideas, but Oppo's latest attempt in his leaked Reno smartphone can be one of the strangest yet: a wedge-shaped pop-up front-facing camera that gives the odd impression that the phone raises a vaguely disapproving eyebrow on you via Slashleaks . Reno looks a bit bizarre, but I like the idea: A kind of compromise between Opo's early sliding action on the clever Oppo Find X and the smaller but much more fragile rectangular slider on the Vivo V15 Pro. Slashleaks has also submitted a video showing the slider in action, which seems to reinforce the idea that Reno leaks are real. Plus it seems that the pop-up eyebrow camera has a few extra benefits due to its larger size, which allows to include a speaker and front-facing flash without compromising on the free glance. 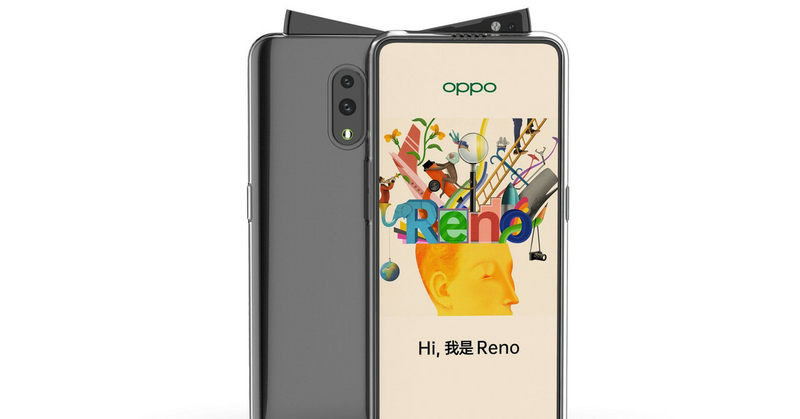 In addition to the video and the pictures, there is not much more information about Oppo Reno – specs, price and release date that are yet to be revealed. But love it or hate it, it's good to see that Oppo is still willing to try almost anything to kill the chop.